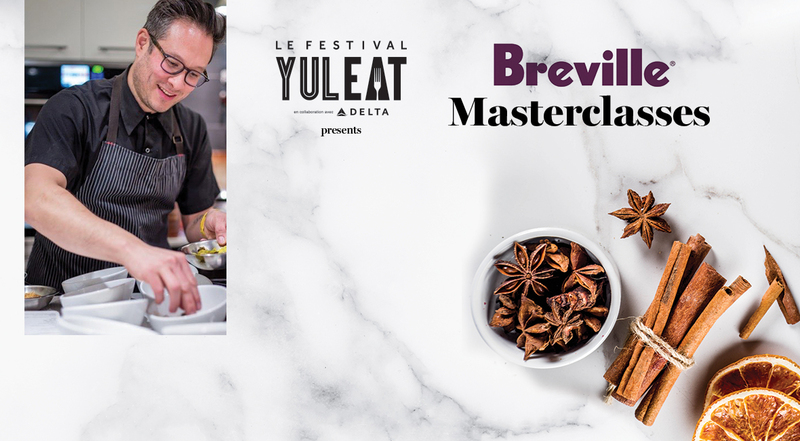 This year, festivalgoers will enjoy an immersive experience: chefs and producers will present their workshops directly in their workplace. An opportunity to go behind the scenes of the industry! 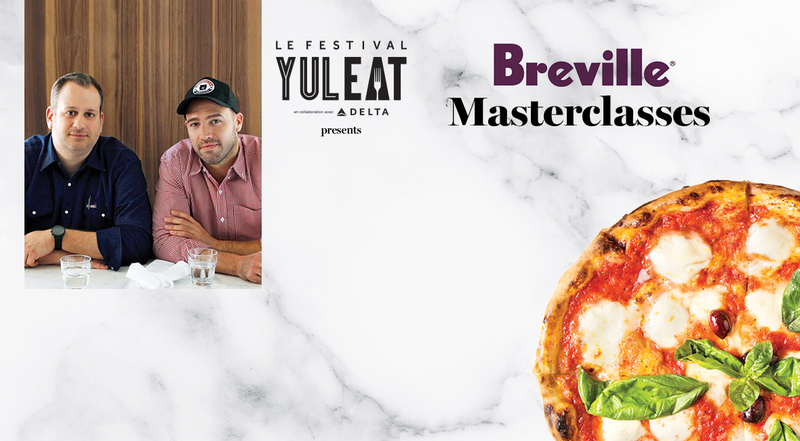 Discover the secrets of napoletana pizza and pizza in general with Stefano Faita and Michele Forgione from Montreal’s famous Pizzeria Gema! You’ll learn from scratch how to make the perfect dough, and how to cook it in an authentic Neapolitan style topped with fresh and quality ingredients. Discover the secret of this delicious dish and how to cook it in less than two minutes to achieve at home a result worthy of a restaurant. Bilingual workshop. An all tapas Christmas dinner! Undisputed queen of tapas, chef Marie-Fleur St-Pierre (Tapeo, Meson) will make a series of festive bites before you and will share her tips for creating a Christmas Eve dinner menu that will please everyone. 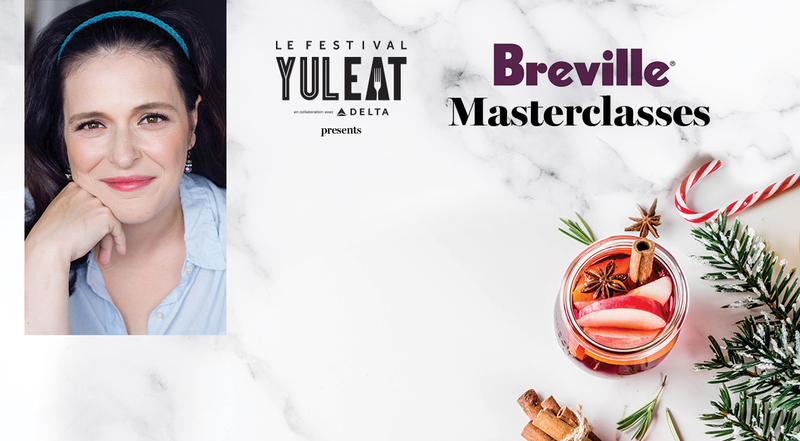 You will also learn more about her favorite products and about where she shops at the Jean-Talon market. At the end of the activity, you will enjoy the small feast she’ll have prepared. Workshop in French only. With the help of a barista, you will learn how to make an espresso like a pro. 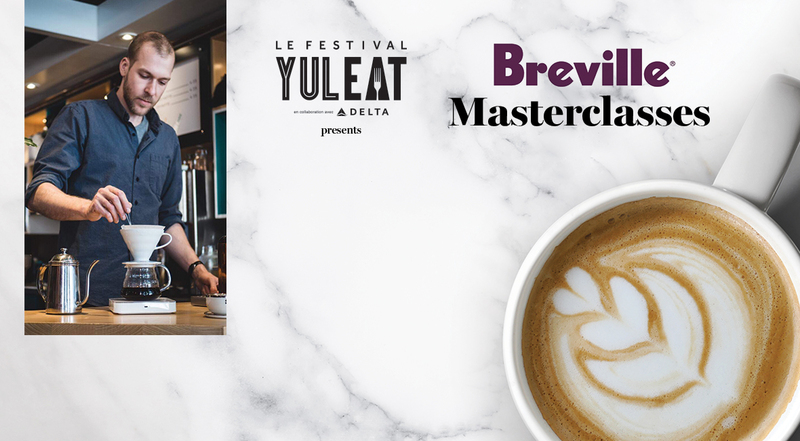 You will review the different coffees you can prepare with an espresso machine, then see how to measure the ingredients and set the functions of the device to achieve a premium result. Then, you will familiarize yourself with various types of machines and coffee grinders and will be shown how to diagnose the most common extraction problems. The finishing touch: learn how to foam milk texturing and latte art effortlessly. Bilingual workshop. Do you lack inspiration and new ideas for weekday dinners? Chef Jonathan Cheung, owner of the gourmet bookstore Appetite for Books, will use classic and more recent cookbooks to show you how to bring your weekday cooking to the next level. He will prepare before you a 4-course meal, from starter to dessert, while you enjoy a glass of wine that you’ll have brought if desired. Workshop in English.